He was born in Aliqasimli village of Jalilabad region on the 20th of September, 1966. After finishing Aligasimli secondary school, he was called for military service by the Military Commissariat of the region in 1984. He served in the different regions of the USSR. In spite of being abroad, Qurbanv was constantly following the events that were taking place in Azerbaijan. 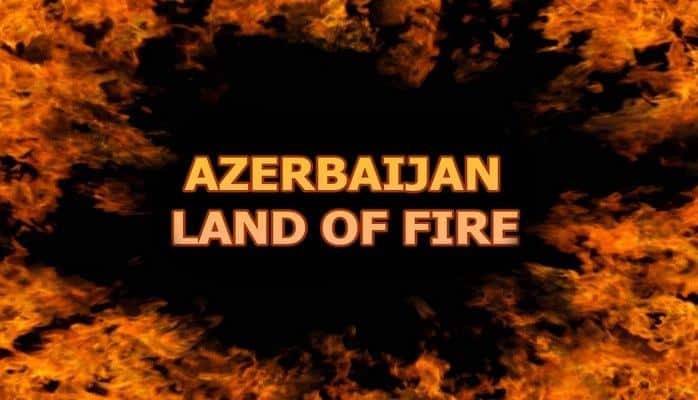 And the attacks and massacre towards ethnic Azeris conducted by Armenian terrorists really frustrated and worried him. Therefore, he wanted to return and serve in his own country. 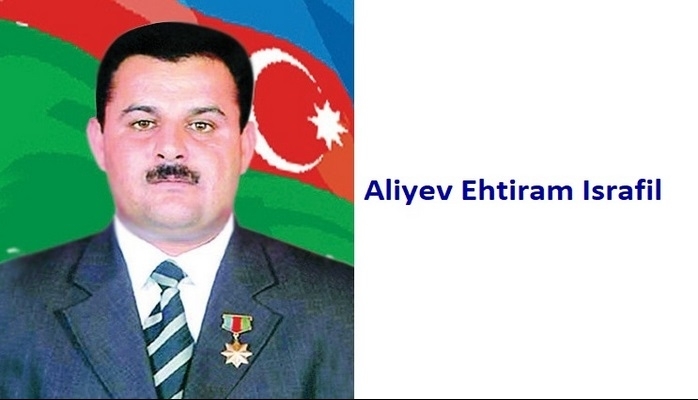 Thus, he returned and started serving in the National Army of Azerbaijan in 1992. 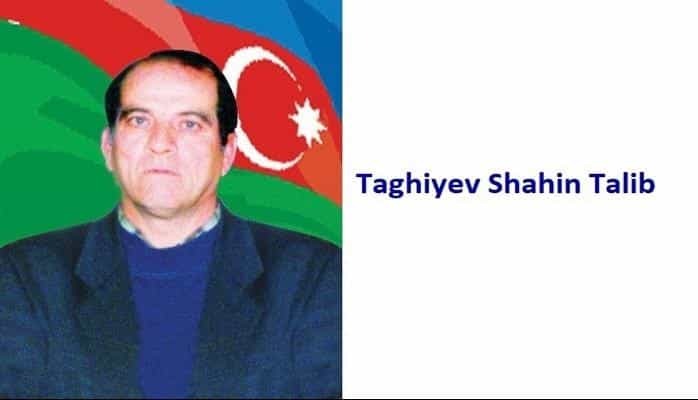 The bloody battles were taking place in Sadarak region of the ancient Nakhchivan in July, 1992.Arif was also taking part in those battles and protecting the Motherland with dignity. The battalion where he served as a commander destroyed a lot of enemy’s manpower and military equipment. People of Sadarak were very happy and excited about their victory. Arif Qubadov’s team was sent to Aghdam in July, 1993.The team protected and released from the enemy invaders Afatli and Yusifjanli villages of the region and the enemy retreated. 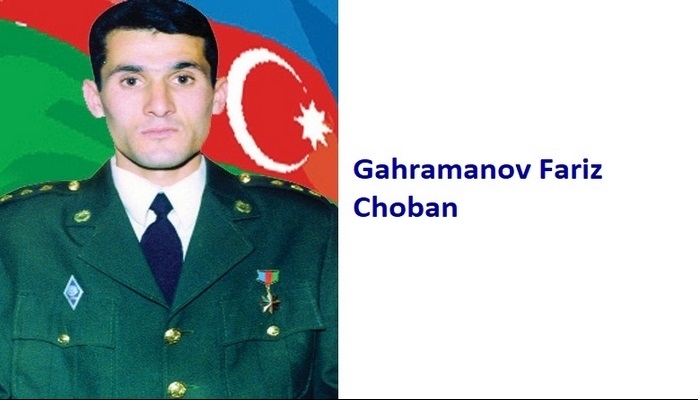 He went to Fuzuli region along with his battalion in August of 1993. Ahmadbayli, Ashagi and Yukhari Kurdmahmudlu, Alkhanli villages were released from the enemy invasion only under the leadership of A. Qubadov. He also took an active part in the defense of Tartar and Aghdara in 1994. 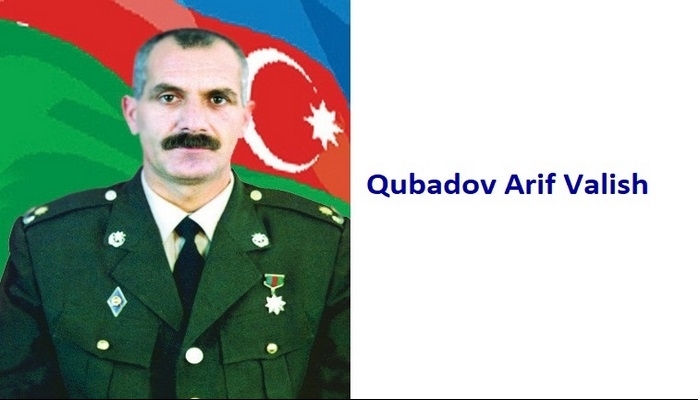 Considering his bravery and extreme courage in the battles and the undeniable military service, Qubadov Arif Valish was awarded the title of the “National Hero of Azerbaijan” by the decree # 307 of the president of Azerbaijani republic on the 4th of April, 1995. He finished Baki School of High Commanders in 1996. 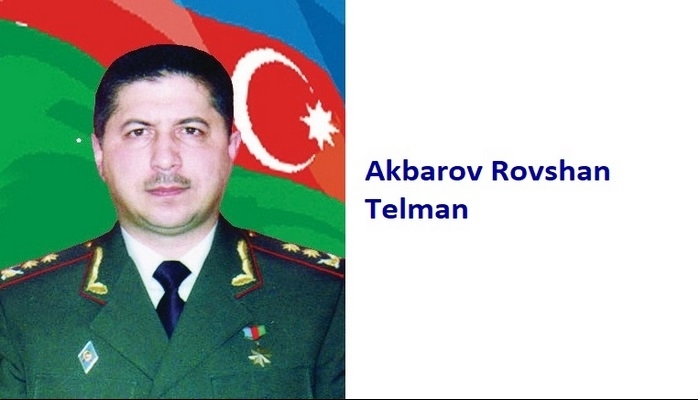 He also graduated from Academy of the Frontier troops of the republic of Azerbaijan in 2003. He currently has the rank of colonel lieutenant. He is still in the guard of the Country. 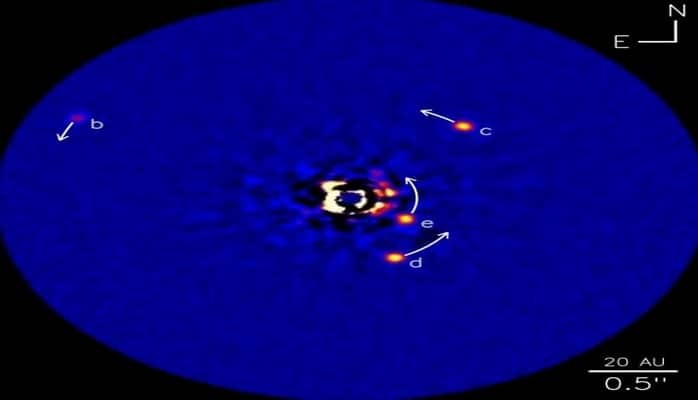 He is married and has two sons and two daughters.